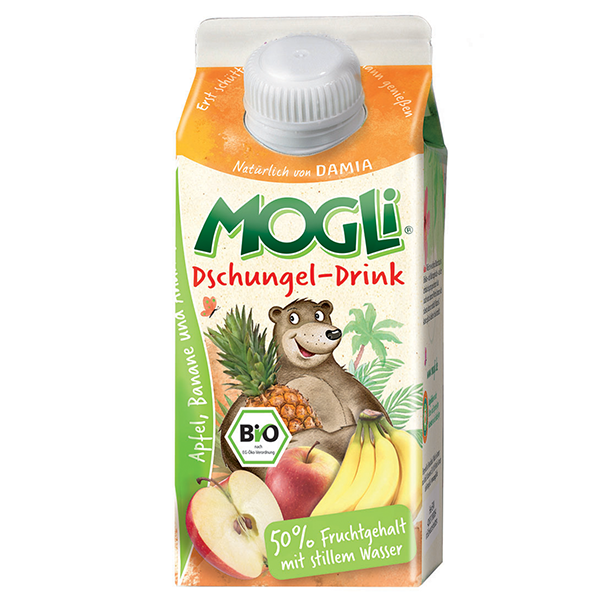 MOGLi Jungle Organic Drink is an exotic thirst quencher for young and old alike. 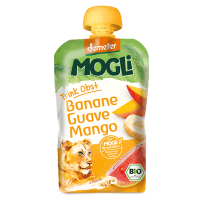 The fruity taste of sweet bananas and sun ripened pineapples mixed with still water makes this drink a delicious, healthy energy booster for school, sport and for when out and about. The drink is easily digestible and rich in vitamins, minerals and enzymes. 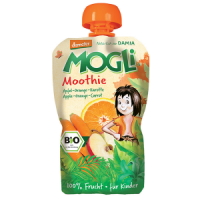 Fruit content: 50%, free from coloring agents, preservatives and refined sugar. I bought this on the off chance and I am so glad I did!! 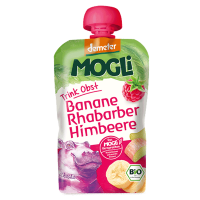 My little one is somewhat fussy and hates water and most fruit juices but for whatever reason absolutely adores this!! Will be purchasing more with my next order.